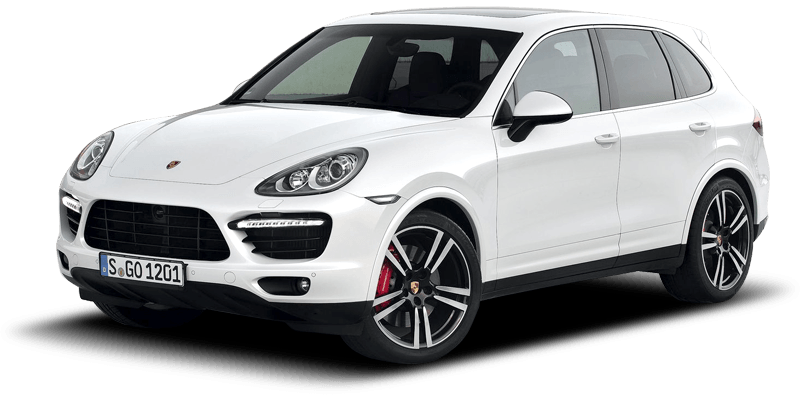 Meydan is the leading car rental company in UAE, Our aim is to offer cost effective car rental for our clients on a wide range of cars; whether for daily, weekly, monthly or yearly rental. Whatever you’re looking for in a car, you’ll find what you need with us,including short-term rentals and long-term leasing. We are the company who rents car to fresh drivers who have less than 6 months issuance of driving license. Drive  the Toyota Yaris  in Dubai for only AED 65/day, AED 1350/month. This compact fits 5 passengers and 3 medium-sized bags. It is of GCC specs and comes with and other features. Call / WhatsApp +971526899944 to book now! The new Toyota Yaris hatchback was released as a 2015 model year. The Thai-built Yaris has two 4-cylinder engines to choose from. The base SE gets a 1.3-litre, whereas higher SE+ model gets a 1.5-litre in the UAE, while only one 1.5-litre Sport S trim is available in KSA. They all get a 4-speed automatic transmission. New exterior colours have also been introduced. Standard features in the Toyota Yaris 1.3 SE hatchback include power steering, power windows, fabric seats, manual A/C, radio with AM/FM/CD/AUX/USB support with 4 speakers, keyless entry, 14-inch steel wheels and halogen lamps. The 1.5 SE gets 15-inch alloy wheels, fog lamps, red stitching and steering-mounted audio buttons. The Saudi Sport S additionally gets parking sensors. The SE+ get automatic air-conditioning, smart entry and push-button start system, 6 speakers, split-folding rear seat, projector headlights and better-quality seat fabric. Standard safety features on the Toyota Yaris include front driver and passenger airbags, ABS, brake assist and Electronic Brake-Force Distribution (EBD). Some dealers offer additional accessories such as Bluetooth and parking sensors. In 2015, TRD-branded accessories such as lowering springs, body kits and wheels became available. Rent Toyota Yaris and roam all over Dubai. 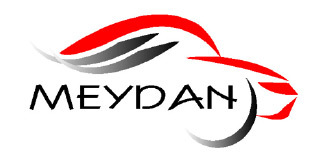 NOTE: The listing above (including its pricing, features and other details) is advertised by Meydan Car Rental. In case the car is not available at the price mentioned, please contact us. Alternatively, you can fill up the Find Me a Car Form for instant offers. Happy renting!